Steven Avery has made amends with his brother Earl, and has even apologized for implicating him in the murder of Teresa Halbach, Earl Avery tells Access Hollywood. 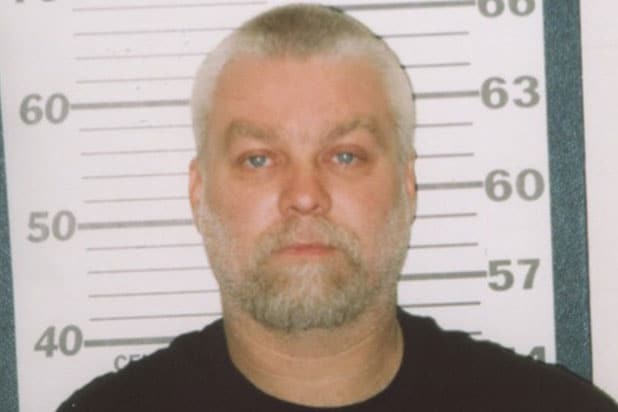 Earl Avery told reporter Stephanie Bauer that he hasn’t seen his older brother in a decade, but in a conversation last week, Steven — the subject of the Netflix documentary series “Making a Murderer” — offered his apologies for suggesting that Earl and their brother Chuck might have been involved in Halbach’s murder, for which Avery was convicted and is currently serving a life sentence. “I guess blood is blood and you can’t change that. Life is too short,” Earl Avery said, adding that his brother told him that he made the claim under the advice of his lawyers. Earl, along with his father Allan Avery, also said that Steven was “acting normal” on the night of Halbach’s death. Since “Making a Murderer” premiered in December, Avery’s guilt has been called into question by a nation of armchair sleuths, many of whom signed online petitions calling for his pardon. 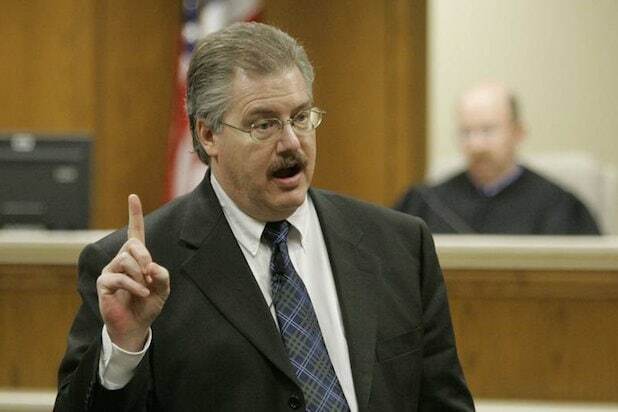 Those efforts were unsuccessful, though Avery has retained a new attorney, Kathleen Zellner, who specializes in wrongful convictions and claims that “new evidence” has been unearthed. Watch Earl Avery’s interview below.